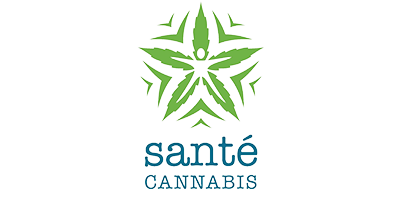 Sante Cannabis is Montreal’s first cannabinoid clinic, helping eligible patients obtain safe and responsible access to medical cannabis. Their team consists of a group of highly-experienced doctors and cannabis advocates who are dedicated to re-integrating cannabis into medical treatment, raising awareness, and advocating for policy reform. An appointment at the Sante Cannabis Montreal clinic can be obtained through two avenues: with referral or without referral. Your health care provider can download the referral form from the Sante Cannabis website. If you are unable to obtain a referral you can submit a summary of your medical file directly to Sante Cannabis for $50 fee. Once Sante Cannabis has received your medical documentation, they will schedule an appointment with one of their physicians. They will perform a medical evaluation and assess your eligibility for medical cannabis treatment. If you are successfully prescribed, you will be connected to a cannabis counsellor who will assist you in selecting a strain and licensed producer.